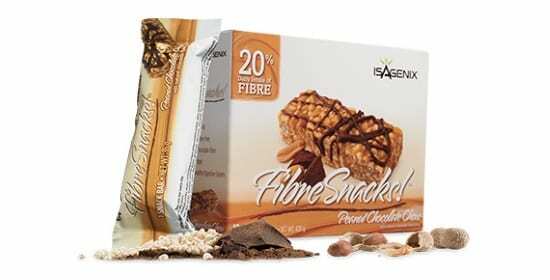 Buy Isagenix SlimCakes in NZ – Cheapest Prices! Slim cakes are an oat and fruit based snack that is designed to combat cake cravings and improve your ability to stick to your diet over the long term. With a fantastic combination of unprocessed, complex carbohydrates and fibers, slim cakes combine all the benefits of fruit and wholegrain to provide a delicious, healthy alternative to processed, sugary pastries. Slim cakes are another example of our commitment to providing healthier alternatives to conventional sweets and sugary junk foods. These delicious snacks are made from oats and a blend of healthy berries to provide an amazing sweet flavour whilst also combatting carb cravings and improving both metabolic and digestive health. This low-sugar, high-fibre, nutrient-dense snack will combat some of the most common health problems such as diabetes, obesity and heart disease risks. The fact that slim cakes are a delicious, nutritious snack is how it works. We all have snack cravings from time to time and, if they’re not managed properly, these can totally ruin a healthy diet. The combination of oats and berries in slim cake provides a sweet, satisfying and healthy snack to keep you full and away from conventional, sugar-loaded foods. The reduction of sugars and increase in dietary fibre found in slim cakes means improved metabolic and digestive health, as well as a reduction in overall calories. 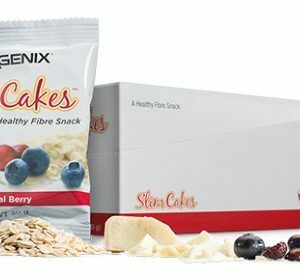 This makes slim cakes a great choice for those aiming to burn fat and get leaner: it supports the reduction of calories in the diet, stops you from experiencing hunger and provides a boost of fibre – a dietary essential that binds to carbohydrates and reduces the negative health effects of sugars in the body. Selecting healthy snacks ahead of time and making sure that you make simple health swaps in the diet is an easy way to improve adherence, which means a consistent and successful diet. Simply choosing your snacks tactically can make a huge difference in body composition and health, protecting you from common illnesses whilst also contributing to amazing improvements in fat loss and physical appearance. This product has well-rounded benefits for everyone – replacing sugary foods is a serious benefit, especially since our culture is heavily dependent on sugary, unhealthy snacks. Everyone can benefit from increasing their antioxidant and fibre intake and making healthier snacking choices. Whether you’re an athlete looking to optimise nutrition and weight management or simply looking to trim the pounds and improve your body confidence, slim cakes are a great dietary choice and will help you towards your goals with very little effort. Slim cakes are another example of our philosophy that a successful diet begins with simple, essential basics executed with precision. Making simple diet swaps from chocolate bars to slim cakes may be enough to improve your long-term health in noticeable ways and contribute to a younger, leaner, healthier physique. With such huge benefits and such little effort, we recommend Isagenix healthy snacks to everyone that wants to look, feel and perform better. 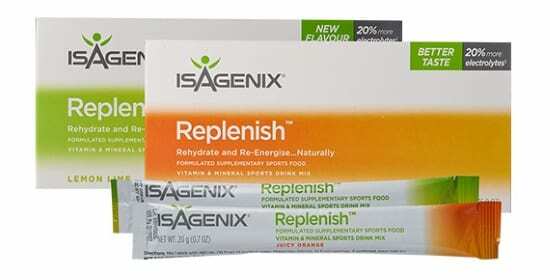 For information on how to order this product click here.